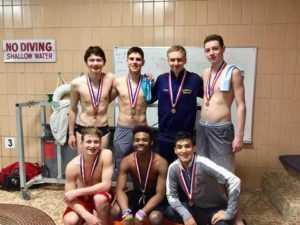 10 Windy City Divers have qualified to the 2019 Boys High School State Meet to be held February 22-23, 2019 at New Trier High School. 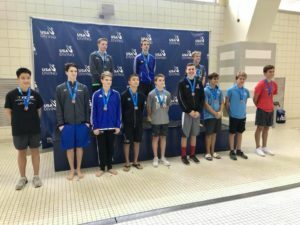 The 2018-19 Competitive Meet Schedule is now available. 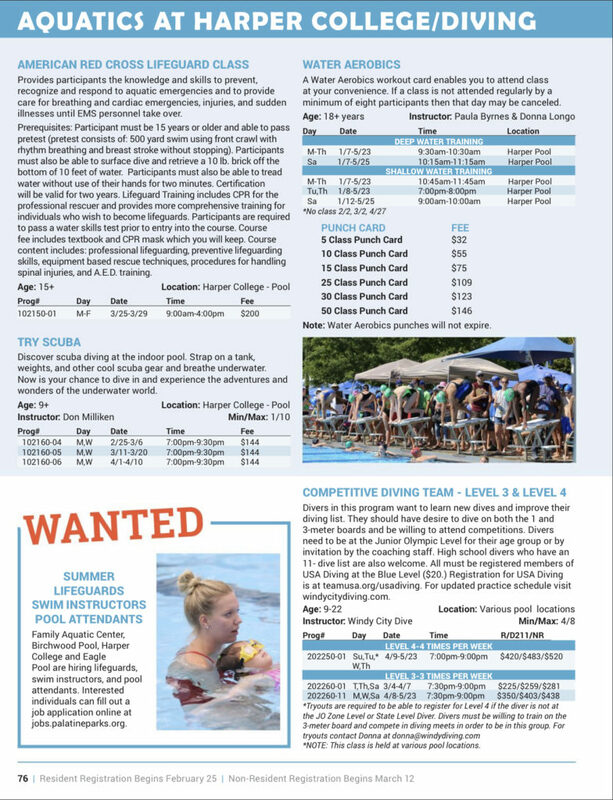 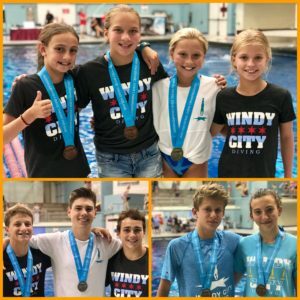 Windy City Diving Team competed at the Zone D Championships in Minneapolis, MN June 29 through July 1st. 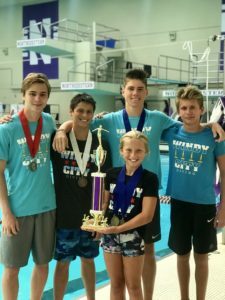 The team finished in 6th place at the meet. 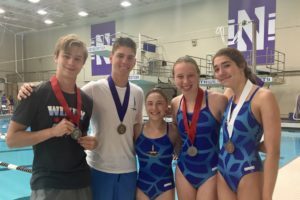 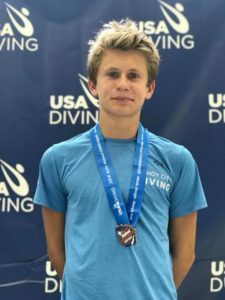 We had 6 divers finish in the top 10 places and earned a chance to compete in the USA Diving Junior National Championships in Atlanta, GA the first week in August. 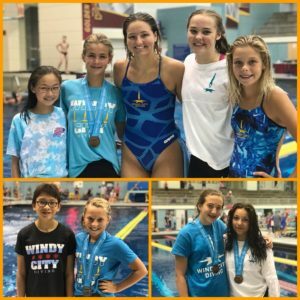 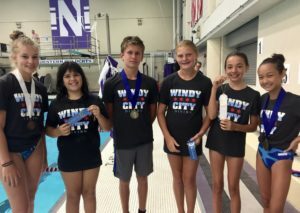 Windy City Diving Team was well represented at the Region 7 & Region 8 Championships. 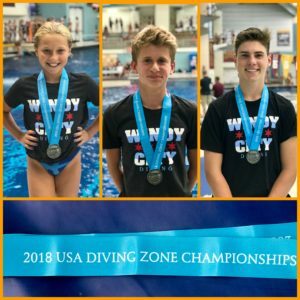 The top 15 finishers in each event qualify onto the Zone D Championships in Minneapolis, MN the last weekend in June.